Dr. Angela K. Salmon is an Associate Professor and Director of the Early Childhood Program. 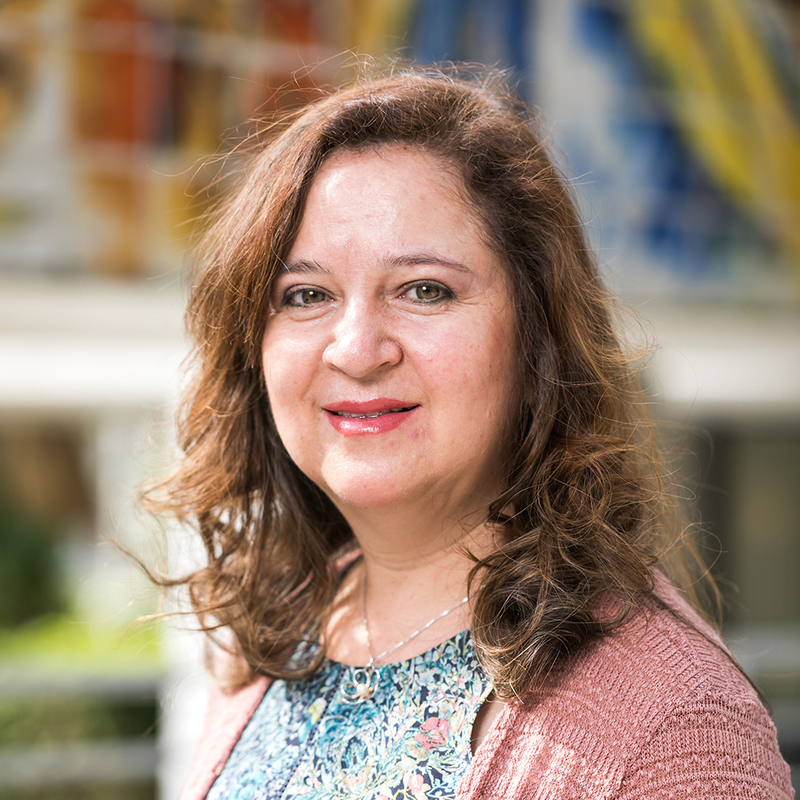 She is Habits of Mind Certified and founding leader of the Visible Thinking South Florida initiative (now Association for Thinking and Learning). She is the Chair of the International Conference on Thinking 2018. Her long-standing partnership with Project Zero at Harvard University has evolved into numerous research initiatives, national and international lectures, and publications.